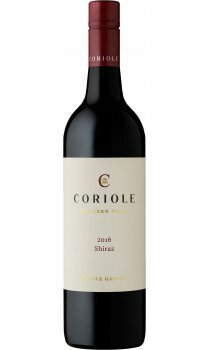 The 2016 Estate Shiraz offers abundant aromas of mulberry, dark cherry bitter chocolate and subtle hints of mahogany and gamey meats. The moreish palate is bright and engaging showing plump dark fruit and red berries and savoury earthy notes, framed by elegant yet persistent tannins. A medium to full bodied Shiraz displaying quintessential McLaren Vale dark fruits, and spice.